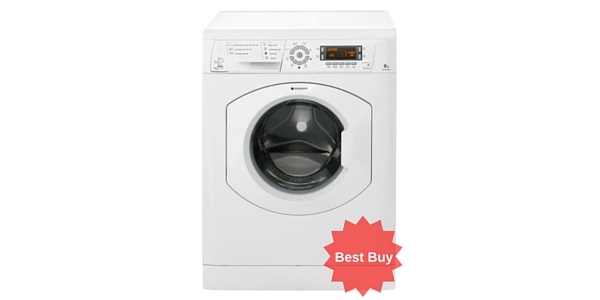 If you are looking for a washing machine with some of the most advanced features, then this is a model that you have to consider. 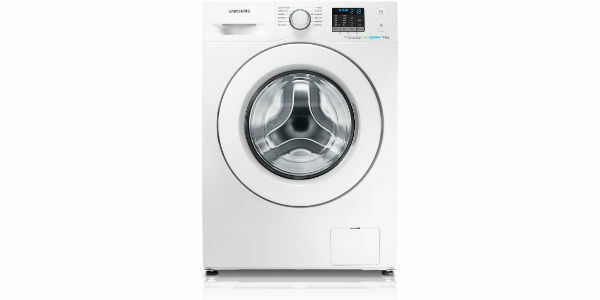 Samsung designed this machine to provide the optimal washing performance on a range of different laundry tasks and it is made to be very easy to use. While the price may be prohibitive for some consumers, the performance and the versatility will make it a good purchase if you can fit this machine into your budget. 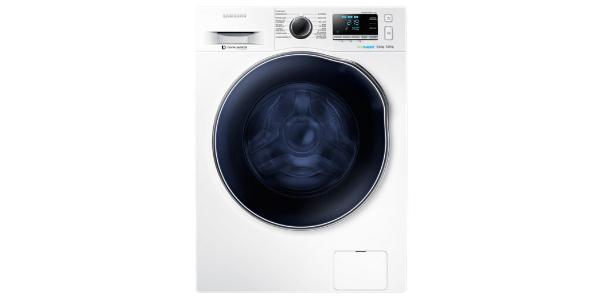 The Samsung Ecobubble WF80F5E2W4W is a washing machine that employs the use of advanced technology to provide a great user experience. 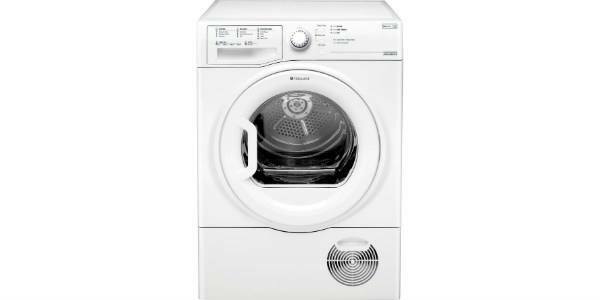 It is designed well to deliver top quality performance and it comes with a range of programs and features that help to make it a versatile washer. 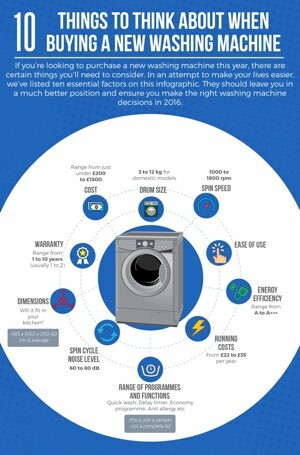 With its estimated 195 kilowatt hours of electricity use per year, this is also one of the more efficient models that you will find. 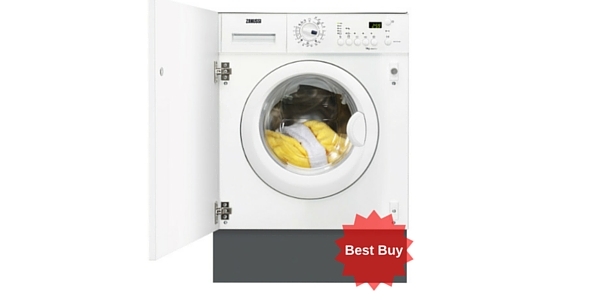 This machine provides great washing capabilities. 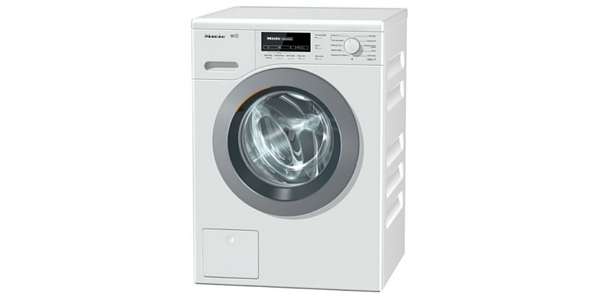 It uses a frothing system to activate the detergent before the wash begins and this helps the cleansers to get deep into the clothes. Along with that, it also has a diamond pattern pressed into the drum to gently scrub the clothes during the cycle. With these features, you will find that this machine cleans just as well with cold water as many others do with heated water. 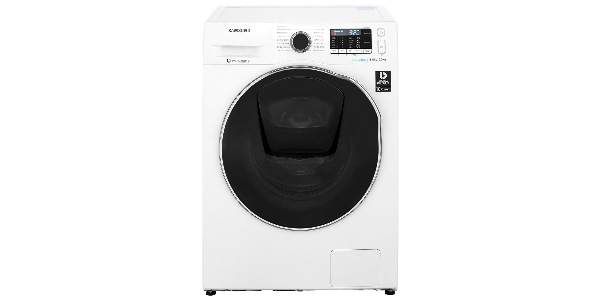 Click here to read what 3334 Currys.co.uk buyers had to say about this machine – the vast majority are very positive although there are one or two gripes which there would be with such a huge volume of customer feedback. 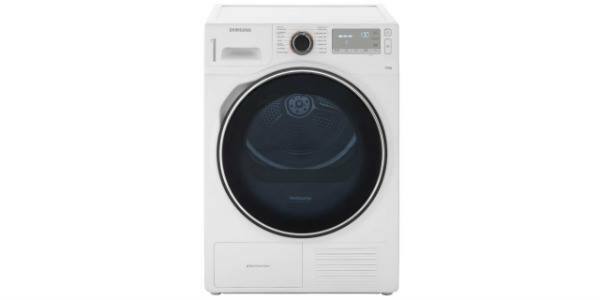 In regard to the size, this machine offers enough interior space to make it good for cleaning the clothes of an entire family. The washing drum has an 8kg weight capacity and it provides an ample amount of space for the wash to move around. Whether they are large loads or small loads, this machine can handle the cleaning. 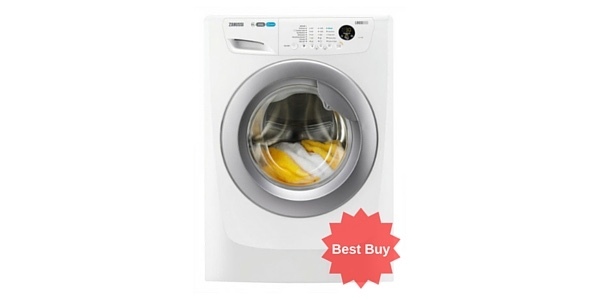 With this Samsung ecobubble washer, you also get a nice range of settings and programs that can make it great for all of your washing needs. 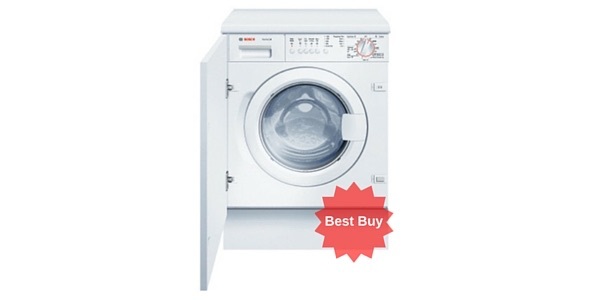 It comes with a total of sixteen programs that can wash everything from deeply stained material to some of the most delicate item. In addition to that, you also get programs for wool, economy, baby wash and a 15-minute quick wash. The user-friendly design of this model will also impress consumers. It has a nice wide opening that makes it very easy to get loaded and the front panel controls are simple to operate and easy to understand. 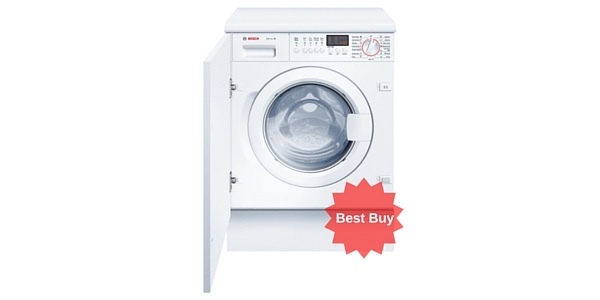 This machine has a dial for selecting the wash program and then you can use the buttons to adjust things like the temperature and the speed of the spin cycle. For maintenance and care, this machine also does well. 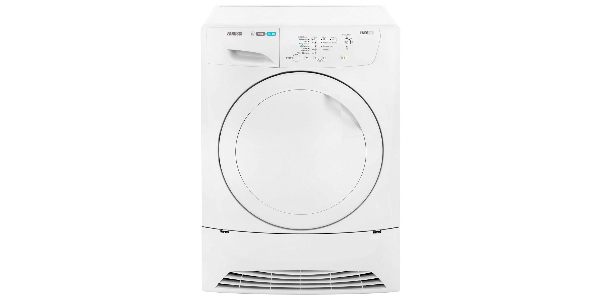 It has a durable design that should deliver reliable performance and it comes with a diagnostic feature that can help the user to keep the washer running good. It uses a diagnostic system that can analyze the operation to detect issues before they become a problem and then you can use a Smartphone app to provide you with information about the issue. Had ours about 2years and works great apart from a very noisy banging on spin coming from the drum. In the past I always bought Bosch appliances but thought I would give Samsung a try due to the excellent reviews they seem to get. I’m really pleased I made the switch as I absolutely love this machine. It’s got a great range of programmes and runs very quietly. I would recommend this model to anyone!